WeBuyCumberlandHouses.com is a company that helps homeowners in Cumberland County, Pennsylvania sell their properties fast. We are not real estate agents who charge commissions. 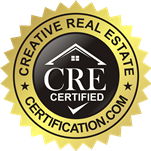 Unlike most “cash” home buyers in the area, we handle everything from start to finish. Sometimes selling a house the traditional way with a real estate agent is simply not the best for everyone. As you know, there can be lots of pitfalls when selling a house the agent route, including: having to clean up and repair the property so it shows well, finding an agent who you trust and who can deliver on their promise (selling your house quickly). 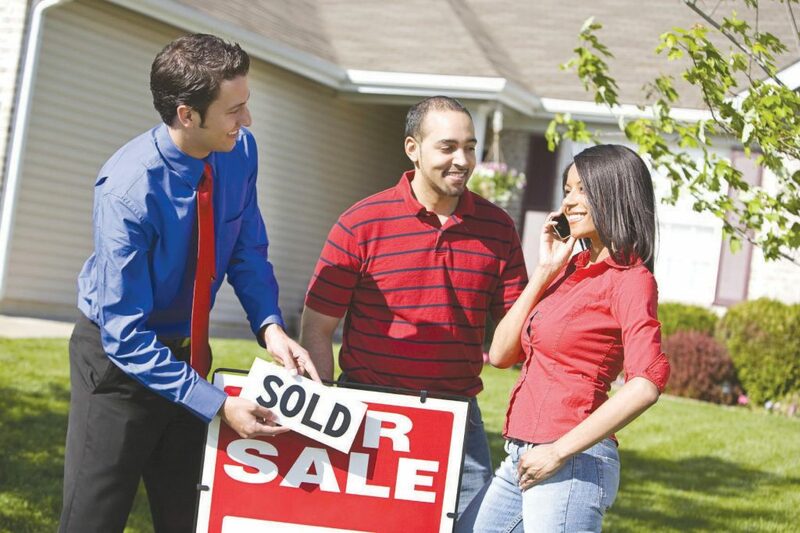 We are professionals who truly care about you, and helping you sell your home. We buy homes in any, and every situation. Maybe you are having trouble selling, owe taxes, are in pre-foreclosure, you are retiring, facing foreclosure, can’t pay your mortgage payments due to a recent job loss, disability, or other health problems. Perhaps you just can’t afford to pay the fees that a realtor comes with. We also understand that unexpected problems can happen to a home, which is another reason you may be trying to sell. This is why we also buy houses in any condition. This absolutely includes any home with fire damage, water damage, or a unit destroyed by tenants. With a realtor, you’ll have to worry about repairing the home. We’ll buy it “as-is,” and do the repairs ourself.